In Canada, financial planners are known by many different titles. While some may call themselves a “financial planner”, others may be a “financial advisor”, “financial consultant” or “investment advisor”, to name just a few. This is because financial planning is not regulated in most Canadian provinces and territories. I’ve always been in awe of people who have always known their life purpose – actually, I’ve been jealous to be perfectly honest. Some know at the ripe age of 5 years old and some like myself, take another 40 or 50 years to finally discover the reason we were put on this earth. If I only listened…. Local SEO is simply search engine optimization for a local business or organization. For example, if you own an electronics store with just one shop, it helps greatly to let Google know that. If you take the appropriate steps to develop your website for local SEO, and you also setup your company information correctly in Google, you will become more visible online to people who are close to your business. Read more about Is your website optimized for local SEO? Is updating website software a chore? Do you feel the pain of updating website software? Does it make you nervous because you're afraid that it may break something on your website? Are you concerned that you may not be going about it the right way? When was the last time you worked on updating your website software? Be honest, have you been doing it at all? Read more about How often should I be updating website software? Failure. It has such negative connotations. Most of us likely shudder at the prospect of failure. There is a clear recollection in my mind that deals with failure. It was 1994. I had left this thing called a salary behind to enter the world of the entrepreneur. I was about eight months into this new venture when I bumped into a high school friend. He and his family were attending a local event on the upcoming weekend and invited my family and me to join them. A question came up this week when I was presenting on a popular topic - LinkedIn. The question was "How does the Skills portion of LinkedIn work". 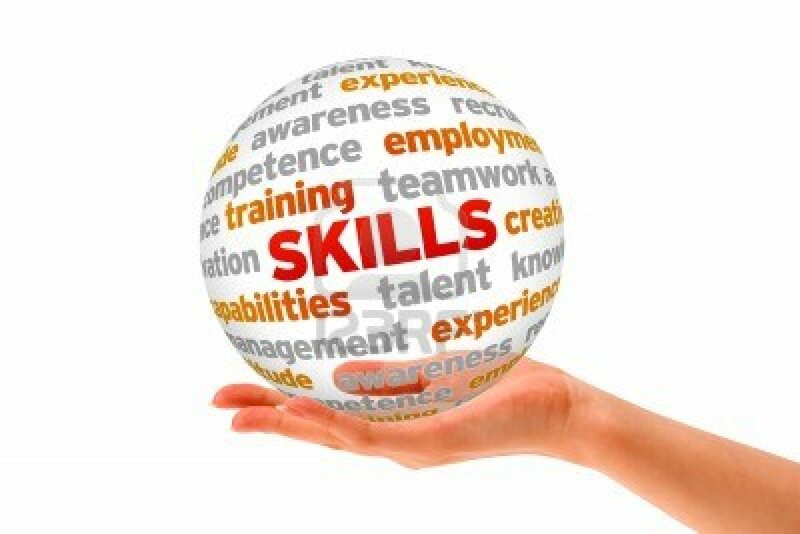 On my LinkedIn page the Skills section comes after Experience and before Projects. About 101 people have chosen to tick the box Leadership as my second top skill-set. There is a huge shift happening in the ideology of financial planning. Traditional financial planning is all about math and money. You look at how much you earn, figure out how much you will need in the future to maintain your desired lifestyle and try to come up with a investment plan that will help you reach the magic number that will allow you to retire. The process is generally about as exciting as balancing a checkbook and as emotionally draining as paying taxes.